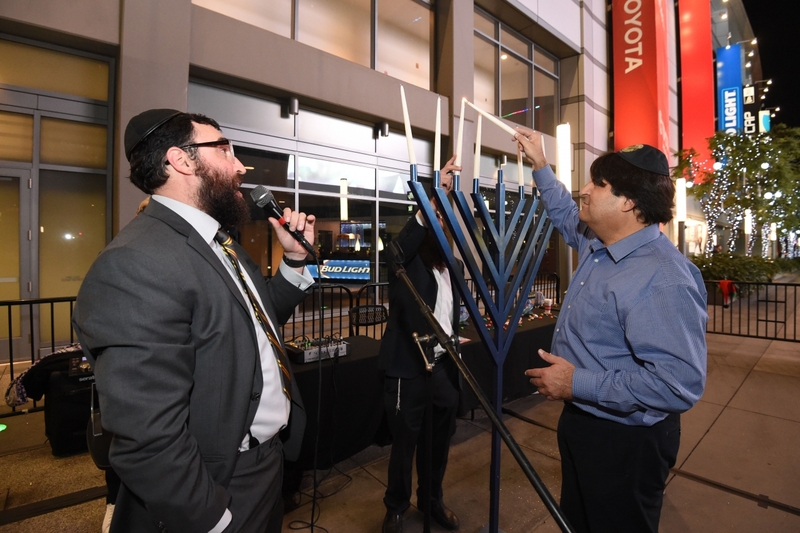 “This Menorah is the ultimate display of joy and unity,” said Rabbi Greenwald. 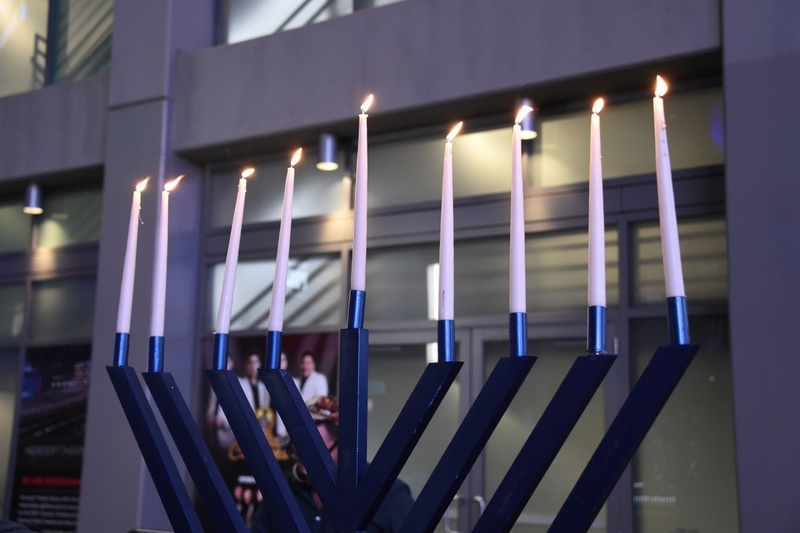 “The holiday of Chanukah is a festival of a historic victory and celebration for all times, highlighted by the kindling of Menorahs each night of the holiday. It also contains a universal message for people of all faiths—that ultimately, good will triumph over evil, freedom over oppression, and light over darkness,” said Rabbi Greenwald. AEG’s Season of Giving is the company’s charitable holiday initiative that encourages its employees throughout the world to engage in charitable activities in their local communities. During the initiative throughout November and December, AEG focuses its philanthropic efforts to raise funds and generate awareness for nonprofit organizations working on substantive issues related to hunger, homelessness, healthcare and education.